Planning an interfaith wedding opens the opportunity for a wonderful infusion of influences from different religious traditions. Readings from the Book of Psalms, The Prophet, or Rumi can all mix together to create a tapestry of traditions. 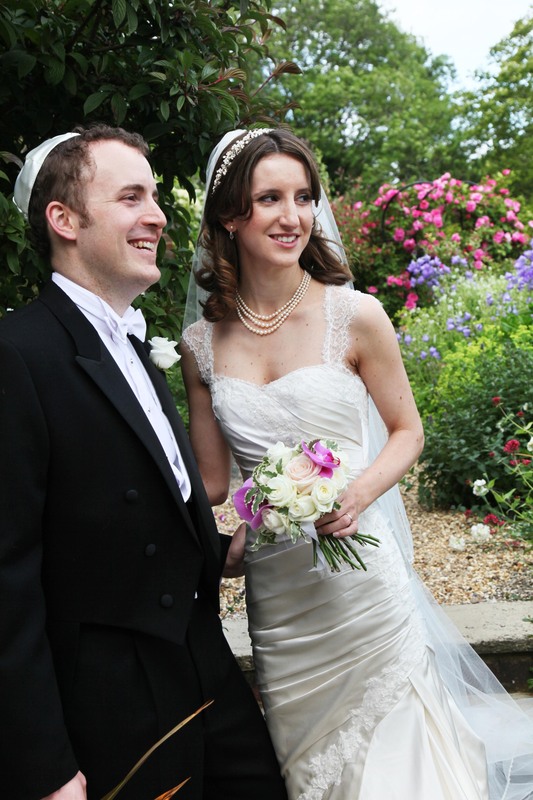 Alternatively, you may wish to have the framework of a traditional Jewish wedding which can be adapted to suit your needs. Again, whatever fusion you want your wedding to be we can build the ceremony to meet your vision. I want to meet with you many times before your wedding in order to plan the perfect ceremony and also, just as importantly, I want to get to know you so that on the day you have more of a personal connection with me. I want your wedding to be the most beautiful day of your lives. Together we can discuss your needs and get the right balance of tradition and creativity. In addition, I am happy to work with clergy from other faiths to best meet your needs. Please contact me to discuss your wedding plans. Your wedding is my passion!